Cloning of garden plants has been practiced for hundreds of years. It is as simple as taking a cutting of a plant and rooting it in a glass of water. It will produce a new plant that is genetically identical to its parent. Another way to clone plants is by tissue culture. A small piece of leaf from the parent plant is placed into a test tube containing plant nutrients (plant food and water). In a few weeks, microscopic new plants begin to develop on the surface of the leaf. These are transplanted to individual pots and grown until large enough to plant outdoors. These new plants are identical in every way to the parent. Because plant cloning creates a new plant using a small leaf or cutting from the parent, it is possible to produce many new plants from a single parent plant. The new cloned cuttings can be propagated using the same process once they grow large enough. This is useful when introducing a new variety or when propagating a rare or endangered plant that exists in a limited supply. Cloning of plant materials produces offspring that are identical in every way to the parent. Plant nurseries can widely distribute a new or endangered plant variety or species identical to the desired parent without waiting years for the parent to grow large enough from seed to produce cuttings. In cloning with tissue culture, a single cutting can multiply dozens of times when reproduced by cloning. 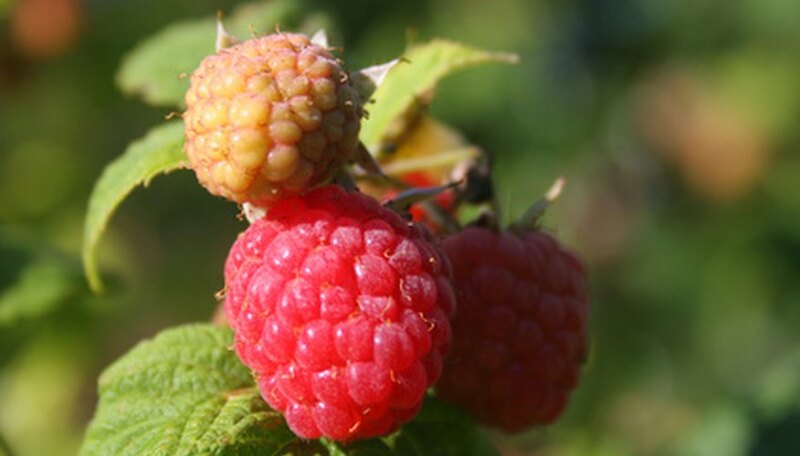 Some garden plants and fruits, such as raspberries, are highly susceptible to plant diseases, which can lie dormant in plant tissue that otherwise exhibits no symptoms of disease. Cloning produces disease-free offspring; however, they are just as susceptible to plant diseases as any other of their variety. Grown in a sterile greenhouse environment, they can be sold as “certified disease-free.” Starting out disease-free, they have a better chance of becoming established and resisting plant diseases.